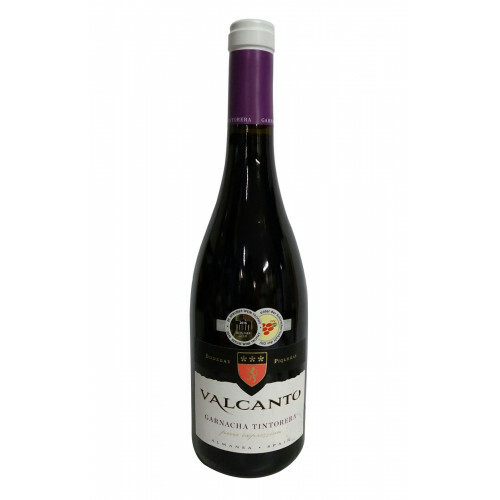 Full-bodied red wine with deep colour, aromas of cassis, sweet strawberries and raspberries and sage. Good structure and balanced acidity with firm, polished tannins. 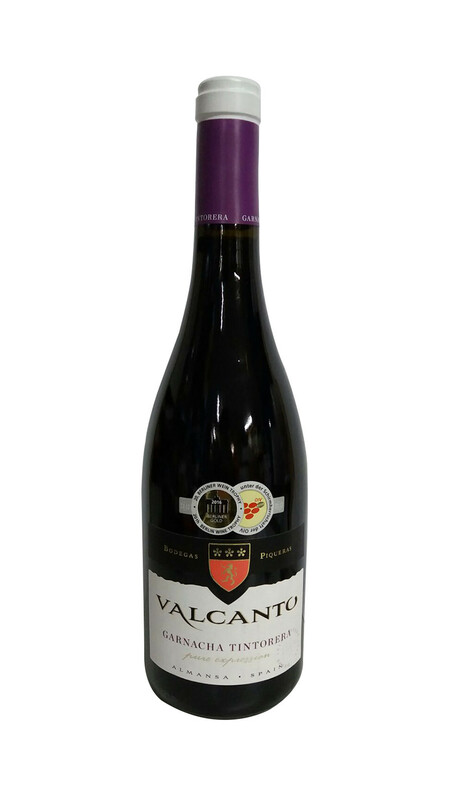 Enjoy this juicy red on its own or with roasted or grilled red meat or game bird dishes.